A three-row SUV is a great option for drivers who needs a lot of cargo space, passenger room, and capabilities. The 2017 Buick Enclave and the 2017 Honda Pilot both fit the bill, but the Enclave gives you more room for cargo, a much nicer range of features, and stronger levels of safety. When you’re ready to explore the Enclave up close, visit Nimnicht Chevrolet in Jacksonville. These SUVs are both around the same size, but the 2017 Enclave makes smarter use of the space. The second row comes standard with captain’s chairs so that backseat passengers still ride in comfort. You also have 115.2 cubic feet of total cargo space to work with, giving you plenty of carrying capacity around Orange Park. The Pilot comes with second-row bench seats and only 109.0 cubic feet of overall cargo space. The plush interior and luxe exterior of the Enclave both feel upscale thanks to the impressive features that come standard. 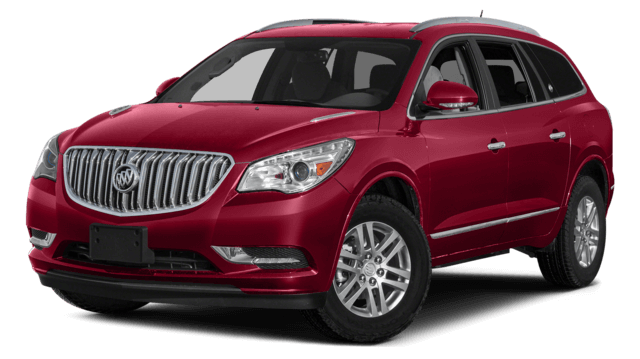 There are 19-inch alloy wheels that help the Enclave stand out on the streets of St. Augustine, automatic Xenon headlights for superior visibility, and a power liftgate for easier loading. The cabin features tri-zone climate controls, an eight-way power driver’s seat, and a 6.5-inch touchscreen with onboard Wi-Fi. 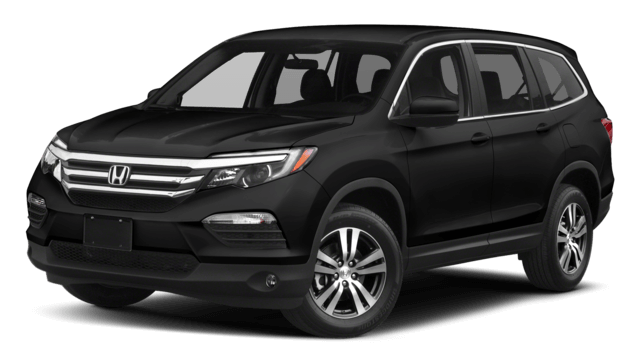 The Honda Pilot feels a lot more minimal with standard features like 18-inch wheels, standard lights and liftgate, limited cabin controls, and a five-inch display screen. If your loved ones are riding in your vehicle, you want to be certain it’s as safe as possible. The 2017 Buick Enclave received a perfect five-star rating from the NHTSA for front crash protection, and it also comes standard with a unique front cabin airbag that keeps driver and passenger from colliding into each other. The Pilot offers less certainty because of its four-star rating in the same test and lack of extra airbags. The Enclave also tops the Acura MDX and is available for less than $40,000. It really is a hidden gen in the SUV market. Visit Nimnicht Buick GMC for a complete tour and test drive, then partner with our financing department to make purchasing quick and easy. Contact us if you have questions, and make plans to visit our Jacksonville dealership soon.